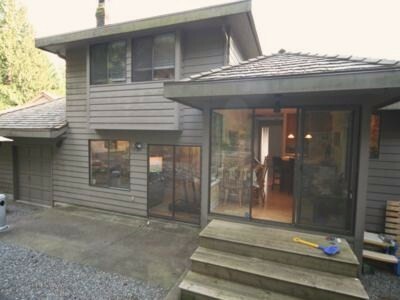 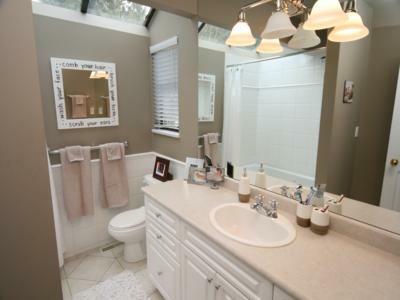 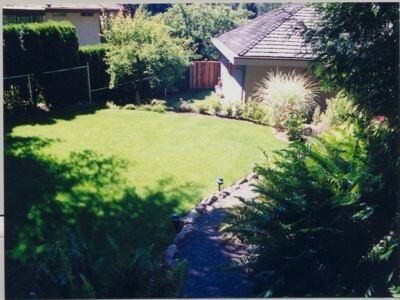 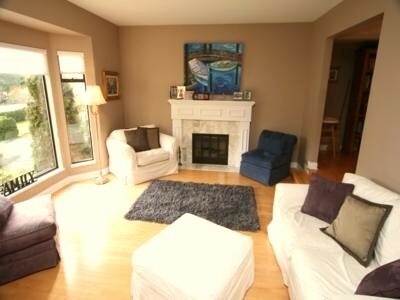 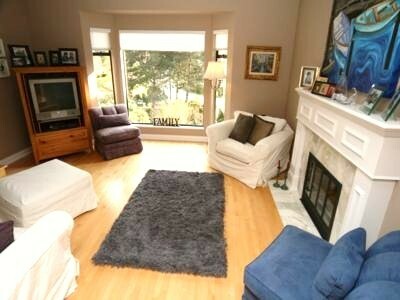 Sharon Place is a beautiful 4 bedroom home situated amongst trees on a quiet cul-de-sac in West Vancouver. 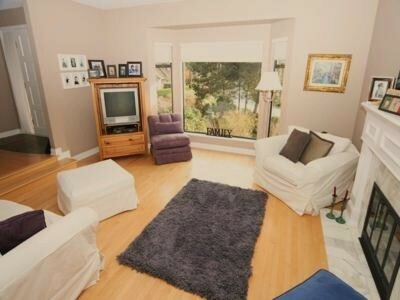 The property is only a 5 minute walk to Sandy Cove Beach and a 5 minute drive to Dundareve Village where you can find shops, trendy restaurants and beaches. 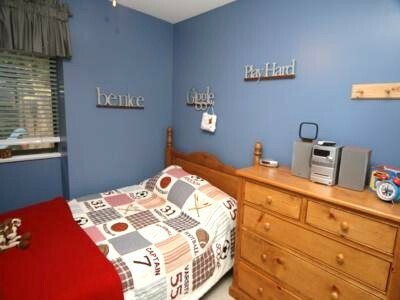 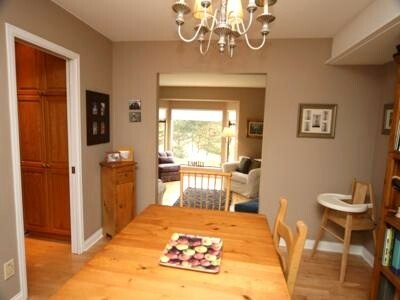 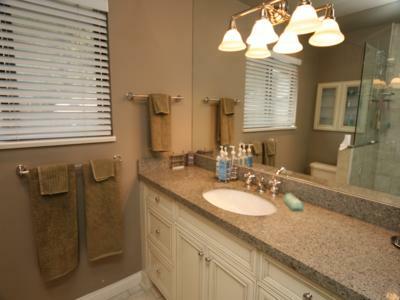 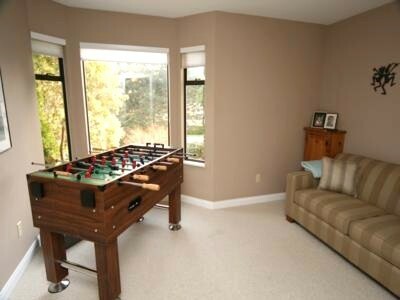 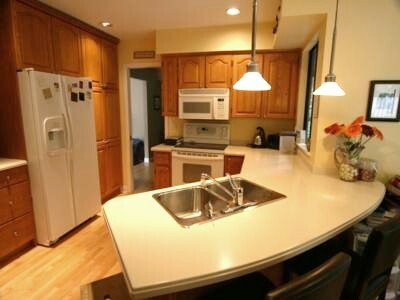 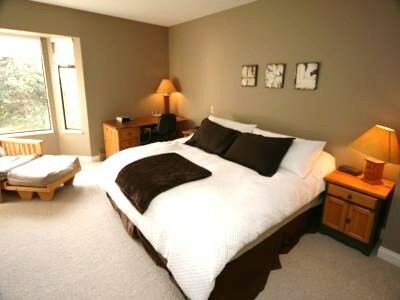 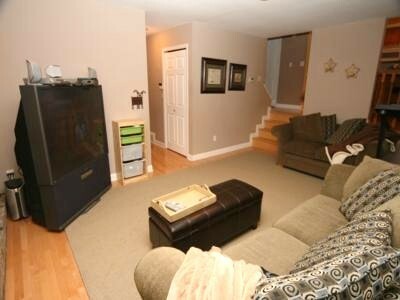 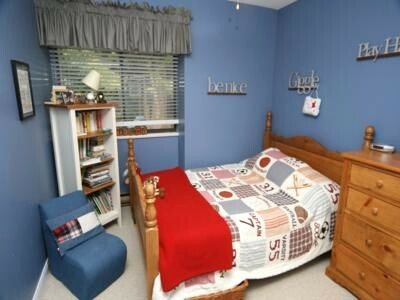 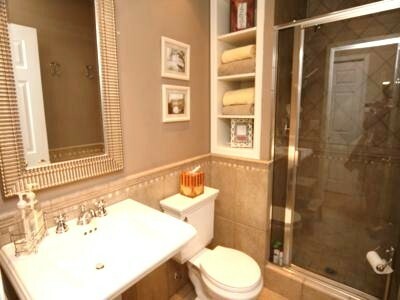 Sharon Place is a modern, tastefully furnished home with a beautiful yard. 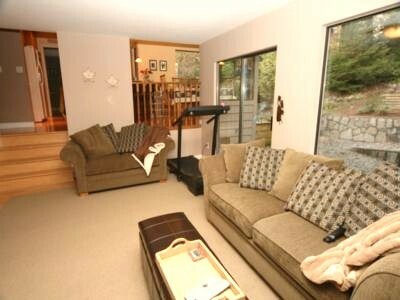 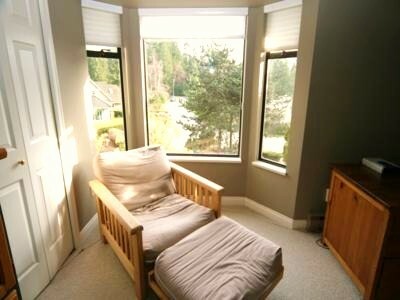 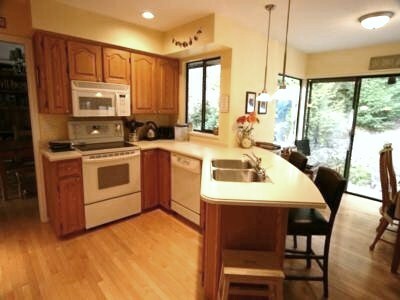 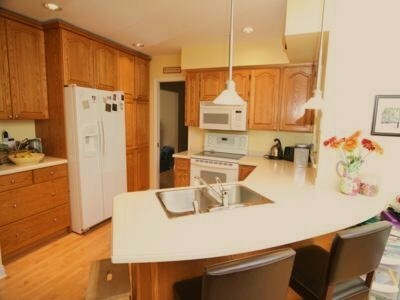 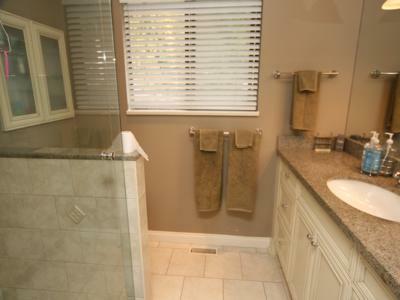 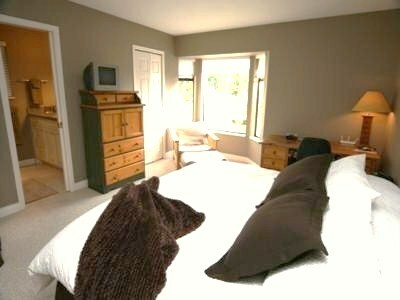 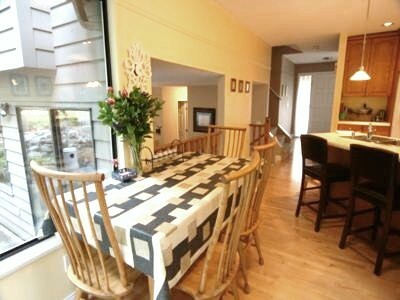 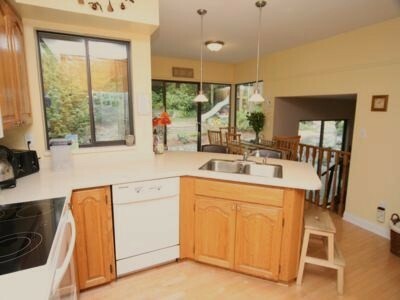 The home is situated only 5 minutes from Public Transit and it is only a 20 minute drive to downtown Vancouver. 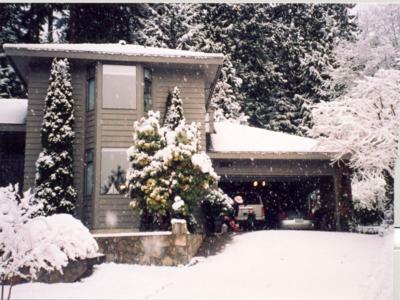 Close to Highway #1 which connects Vancouver and Whistler and a few minutes away from the exit to Cypress Bowl, 2010 Olympic Games Venue for the Freestyle and Snowboard events this house is conveniently located for anyone visiting the 2010 Winter Games.